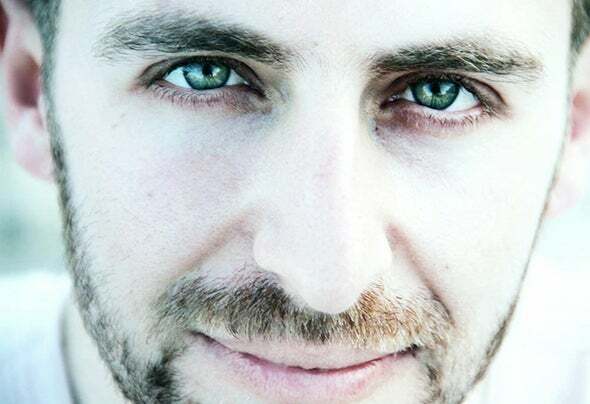 Born in Larisa (Greece) Dimitris Fitilis or else “Dim Chord” began his musical studies at age 9 years with piano lessons at the topic conservatory. Then, when reaching the age of 13 began djing with vinyls mixed various genres like pop, funk, rock, techno and dance culminating in the House. The next step was to study music technology and music composition in order to understand how they could launch the first amateur own pieces which came at the age of 20 but also to develop the technique of mixing to be differentiated from classic mix of 2 track.Exploring sounds electronic drums, percussion, synthesizer, natural instruments but also testing its first production in different event dj set comes in its own sound in 2009 where they see the light of publicity integrated pieces which circulate in small labels. In 2010 begin collaborations with leading producers on original tracks and remixes some of which are beginning to enter several world-wide dj sets. In 2013 creates his own wee kly radio show-live set episodes “Groovy Sensations” which is on air on more than 40 Radio stations all over the world and his own label “Fishtone Records” which based in Greece. In the end of 2013 participates in a unique and successful project on Athens Concert Hall called “In House” where some of the best Greek producers played house music live! He already counts more than 150 official & unofficial tracks and gigs on some of the best clubs in Greece like Cavo Paradiso (Mykonos) and Dybbuk (Athens).